Everything that is stored on a computer is stored as binary code. 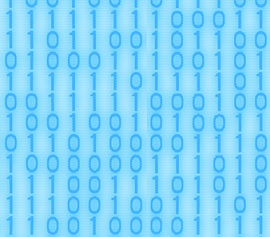 Binary code is made of bits (0 or 1). We often use Bytes to store data. A Byte is made of eight bits and can be used to store any whole number between 0 to 255. This is because with 8 bits you can generate 256 different permutations. The aim of this challenge is to write a procedure called listAllBinaryPermutations() that will take one parameter called numberOfBits and outputs all possible binary permutations depending on the number of bits.